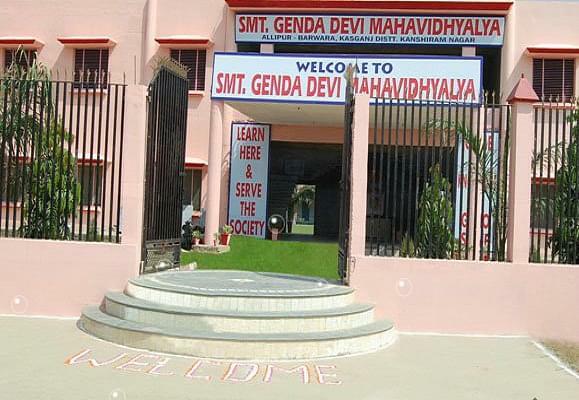 Smt Gendadevi Mahavidyalaya was established in 2003 and situated in city Etah state of Uttar Pradesh. 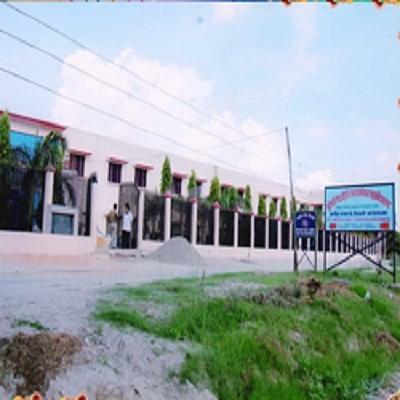 The college is approved by National Council for Teacher Education [NCTE] and affiliated by Dr. Bhim Rao Ambedkar University, Agra. 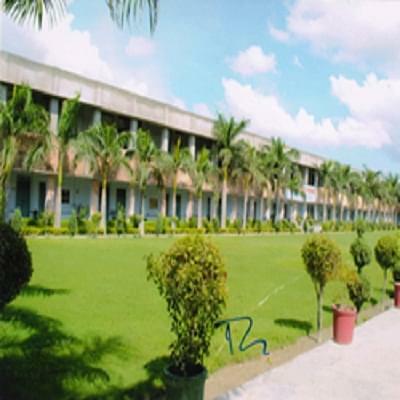 The college offers Bachelor of Education [B.Ed.] and intake capacity of 100 students. The prospective teachers and accordingly work to enhance their personal and professional potential, in order to be a good teacher means suitable for social expectations. The teacher plays a major role in implementing the policies and schemes formulated to achieve a breakthrough in expansion and qualitative improvement in education. 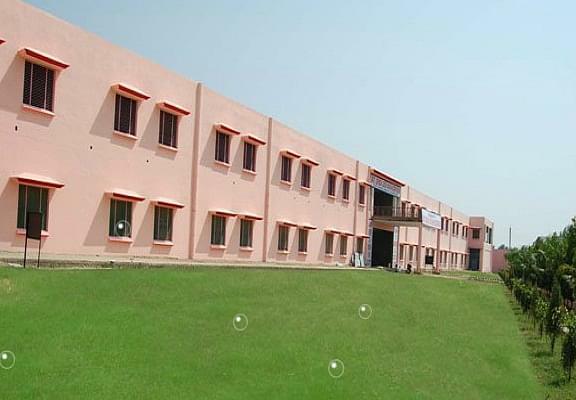 The college has beautiful lush green campus with the all modern and necessary facilities are available like library, reading room, co-curricular activities, games and sports.